Oregon Daily Journal, August 11, 1909. 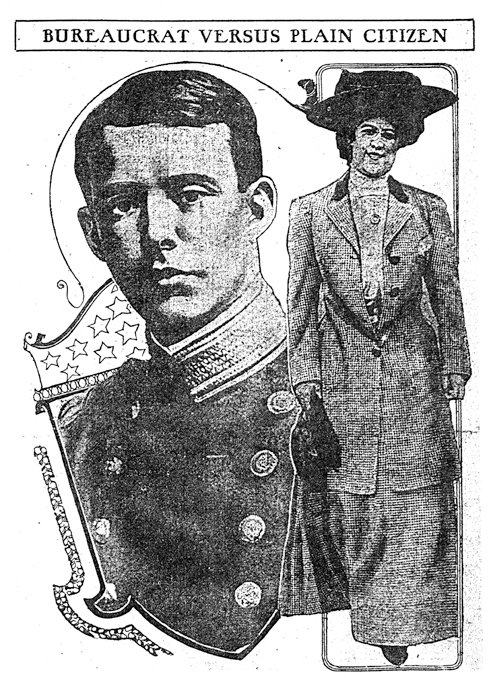 Lt. Harold Utley and Rose Sutton Parker. Rose Parker — the sister of Jane Hall’s mother Daysie– will become her guardian in 1930.